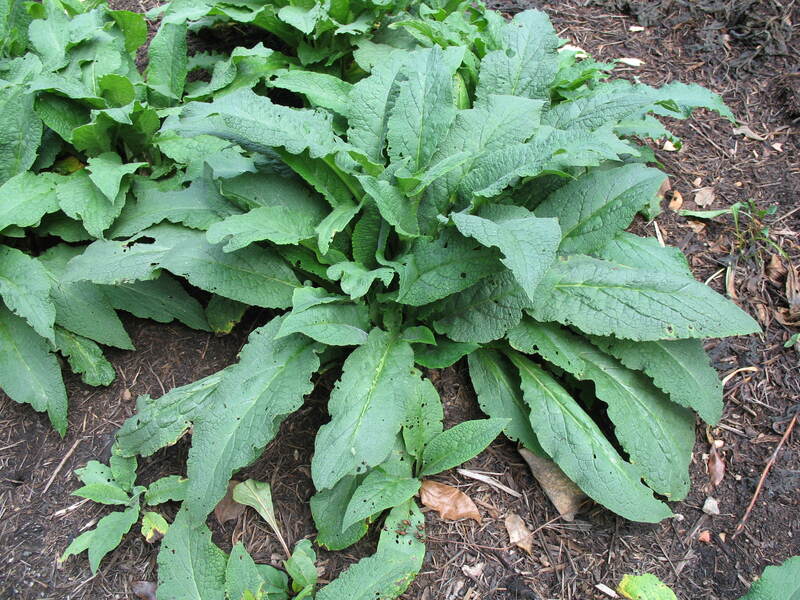 Comments: This is a perennial that produces large, coarse texture fuzzy leaves and flower spikes in late spring or early summer. It is often seen growing in herb gardens because several parts of the plant can be used for culinary purposes. Plants in a fertile, well drained soil in full sun to partial shade although this herb is tolerant of a wide range of growing conditions. It has a long and interesting history as a medicinal herb.